We promise, there’s a way to look cute and stay warm. If you’re not sick of the freezing weather already, then congrats on being part penguin. Meanwhile, the rest of us are struggling to keep our fingers and toes from catching frostbite while still trying to look cute, professional, and vaguely human. 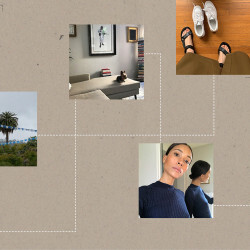 We promise it’s possible—all you need is a bit of outfit inspiration with a side of tech-infused clothing and accessories. 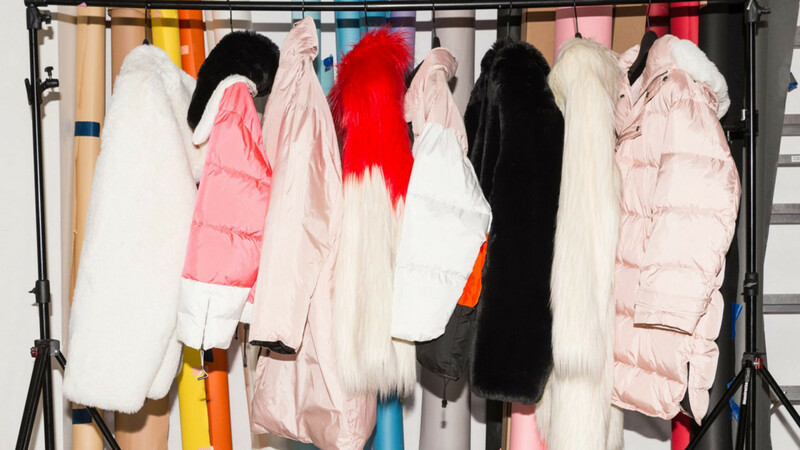 The Coveteur team is up to the task (we are a Canadian-born company, after all) and we hope the below 12 pieces will help you survive the rest of winter in style. 1. 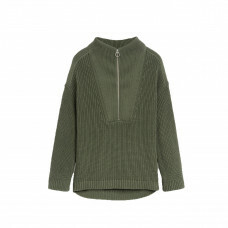 Closed Cotton Half-Zip Sweater: Closed makes some of the coziest sweaters in the game (I may or may not already have three in my closet) and I absolutely love the silhouette of this style. It’s perfect for layering over a thermal turtleneck on the most frigid days. 2. 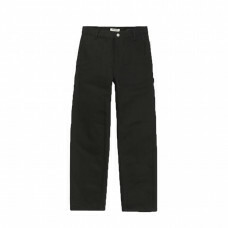 Carhartt WIP Pierce Pant Straight: Workwear is a wardrobe staple for me year-round, but it really gets the job done in the colder months. I adore Carhartt pants for their slouchy menswear vibe and will happily wear this pair with anything from a vintage tee to my knit collection. 3. 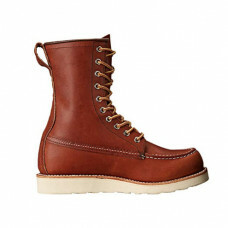 Red Wing Heritage Men’s Moc 8" Boot: Do I care that these boots are technically men’s? No way. I’m equally ready to go hiking in the Catskills as I am to schlep to the J train in the morning. 1. 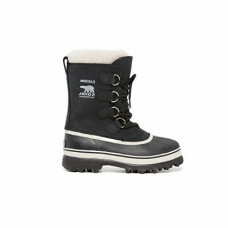 Sorel Snow Boots: These boots will warm you up in less than 30 seconds. I have walked on these in the snow, on icy waters, even mud slides. The grip is perfect for any extreme weather, and I think they’re super cute. Hiking boots are in, so snow boots next? 2. Uniqlo HeatTech Utra Warm Leggings: Winter is unbearable in NYC. But that does give you an excuse to shop for winter clothes. I love these for extreme weather—they’re light but just as warm as snow pants. Amen to that. 3. Meotine Wool Coat Jacket: This wool jacket from Meotine is so good! I’ve noticed how everyone’s wardrobe in NYC turns into black and grey over the winter. That to me is straight-up bo-ring. 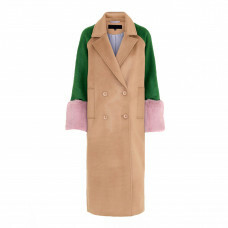 This coat is my dream, and I’m hoping to snag it ASAP. 1. 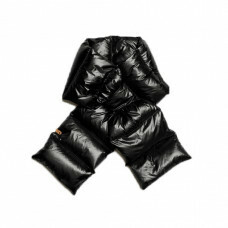 Mackage Ellis Puffy Down Scarf: Winters in Toronto are no joke. I’m pulling out all the stops by extending the down all the way up to my eyeballs with this scarf. Plus, it’s cute, right? 2. Khaite Victoria Leather Pants: Trust me, leather pants are the warmest option when it comes to pants. Take it from someone who treks through -20 degrees Celsius to get to work every day. 3. 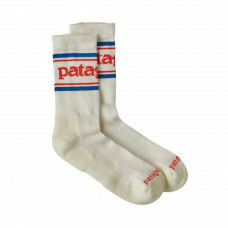 Patagonia: IMO, the sock is the most underrated cold-weather accoutrement. Merino wool hugging those ankles (and preventing them from exposure) is a game changer. 1. 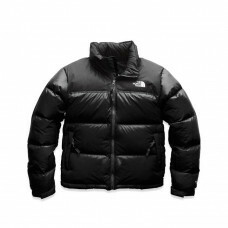 North Face Retro Jacket: I’m loving the puffer coat trend, and since North Face has been making trustworthy outerwear for decades, it’s only right I go with this essential brand. 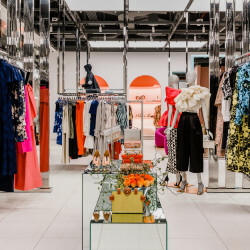 I’m currently eyeing this all-black vintage-inspired beauty that will go with anything in my closet. 2. Emma Brewin Oversized Fur Bucket Hat: Winter is the perfect time to wear obnoxious fur accessories, and it’s not that bad of an idea, considering you’re warm af. 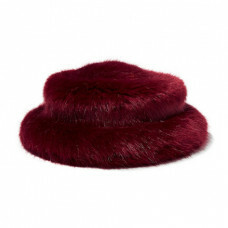 When it’s extremely cold, my ears have to be protected, so plopping this over my head is my ideal winter accessory. 3. P.E. 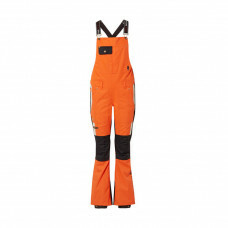 Nation + DC Snow Ski Overalls: FYI, ski overalls are not just for the slopes. These have been my staple piece this winter, which I layer over turtlenecks. Follow my lead, and trust me—you’ll be warm from head to toe.